We are officially in 2017, and undeniably 2016 has brought interesting things in the world of cars. Often at the end of each year, people tend to sum up things that marked the year in question. It would be definitely interesting to see what were people searching on the internet and since we are all about the cars, here are the primary choices by net users in 2016. We have covered this gem of truck segment several times, from the version in question to regular one, and from heavy duty one to crazy one touched by Hennesey. This is a truck that just can’t be stopped, and it can rip apart many things on the tarmac, of course only in straight line. 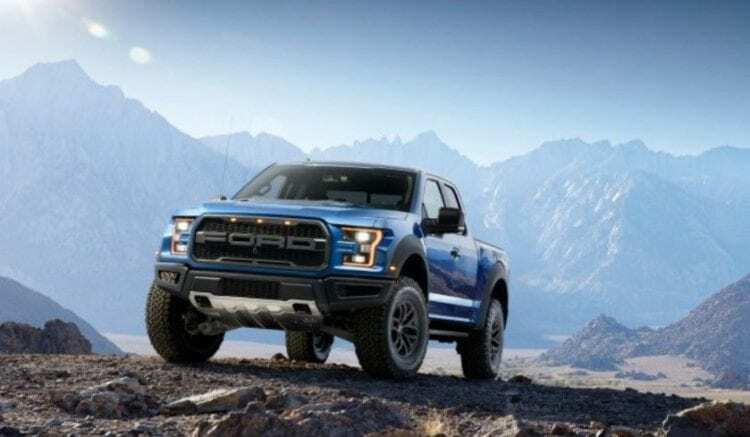 It has 3.5-liter V6 EcoBoost with 450 hp and 10-speed automatic, so it’s no wonder that so many of you searched for it. Another Ford on the list, and it is not the last one, as you will see. Blue Oval company created racing icon in 60’s, with the intention to rival Ferarri and it did it in a proper way. Many decades after in 2004 we welcomed resurrection of the legendary model and now we are welcoming continuation of the story. Retro styling has been injected with modern bits, and V8 has been dropped in favor of V6. Sacrilegious? According to people searching for it, no! Don’t worry its beauty will leave you breathless and its 3.5-liter V6 can deliver a proper punch, considering we’re dealing with 600 hp. Ford again, and it is not our fault that most of you are typing it. 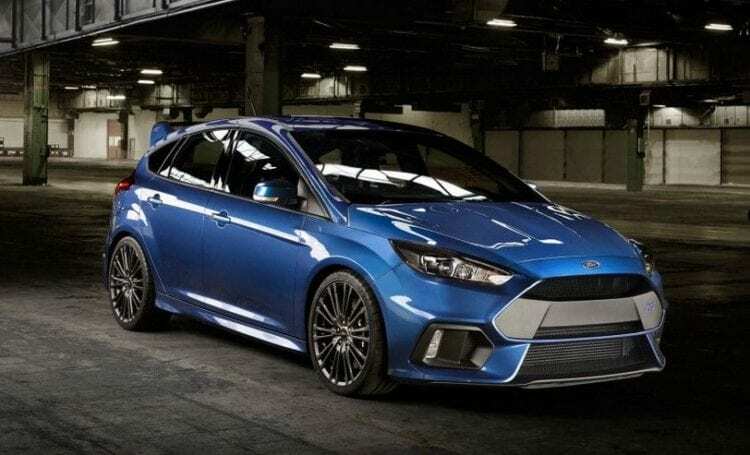 It offers so many good things and maybe the best is Focus RS. Why? When you take the price in consideration, this may be the best sports car in the world. 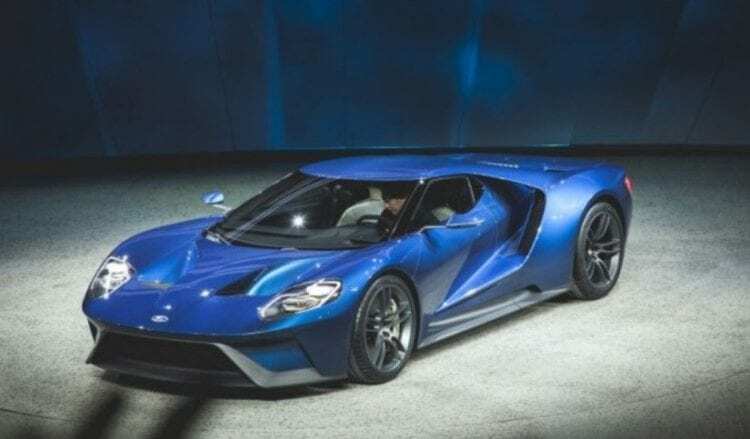 From just 2.3-liter Ecoboost thing it delivers 350 hp, and the same amount of torque all packed in a small compact body. 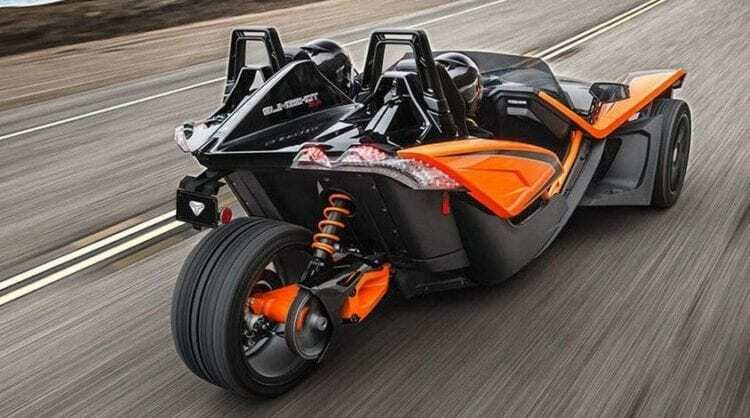 This thing is a pocket rocket, and it has something that will enter the history, “Drift mode” button, unleashing the world of endless fun for everybody. When Veyron came to life, it redesigned the supercar world in total. Four figures in the horsepower world and over 250 mph as top speed were just too much to comprehend for the normal human mind. 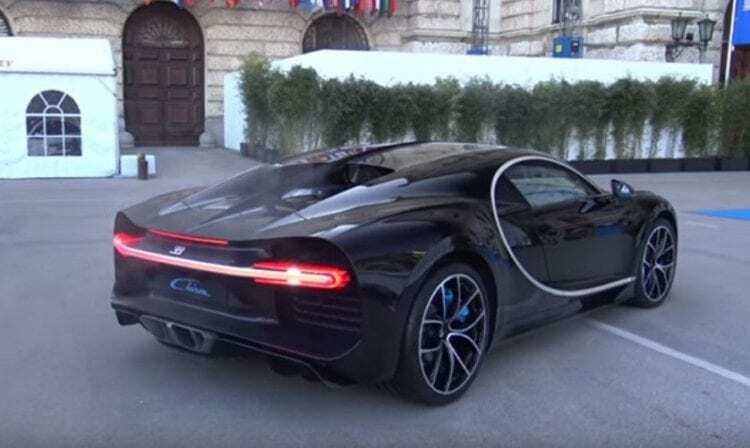 Chiron continues that unimaginable part of the story, with same 8.0-liter W16 but now with staggering 1500 hp and earthmoving 1200 lb-ft. In the end, we can add that they say the possible 288 mph is its top speed. Speechless? Don’t worry we are too. We left the most peculiar stuff for the end. It is even too hard to look this as a car, and yet it is hard to mark it as a bike too. We know, it is a crossover! The word would fit in its literal meaning here. This idea is not alone as we also have seen Morgan 3-Wheeler and some other odds there. Anyway, people are clearly interested in it, and with 2.4-liter delivering 173 hp it promise lots of fun. How? Well, apparently with one less wheel 173 hp is enough for 5.2 seconds to 60 mph. These two cars not made in the top five but we would be rude not to mention them. 2017 Chevrolet Camaro ZL1 steals the heart of Z06 Corvette, and its 650 hp delivered by mighty 6.2-liter V8 pushes it into the supercar territory. Next thing is 2017 Mercedes E63 AMG, or German über sedan, propelled by twin-turbo V8 rated at 563 hp or even 603 hp in S model. Acceleration time? Believe it or not, 3.3 seconds, and all that packed in extremely luxurious and lavish limousine.